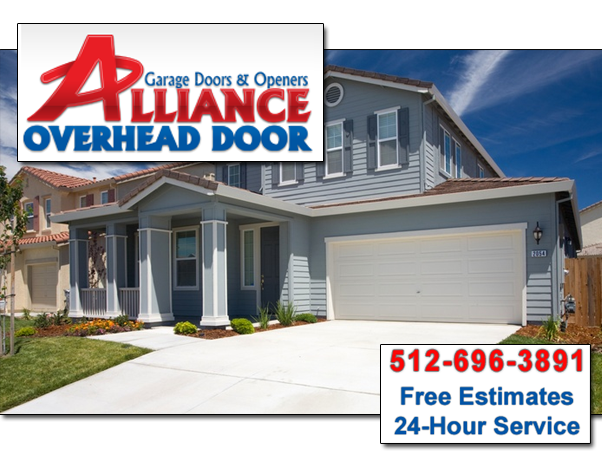 Spots to prevent garage door repairs for Austin home and business owners to keep expensive repairs away. First, it’s good to know that there are two main parts to a garage door. The real door and the opener. Here are a couple of spots that often also need repairing beginning with the door itself. The types or garages that use an overhead door that either swings or rolls up in sections use one or multiple springs to give proper tension to work. Metal tracks allow the door freely move along the wall via the springs. For any loose bolts found tighten them and same for any loose bolts. When finding areas in need of repairing also look for any dents or crimping on the metal track. If not flat the metal track will not work properly. For heavily damaged garage door tracks its best to call a professional. An important safety issue also is the number of springs. For heavy doors using one spring have an expert inspect and do repairs. These springs also have lots of tension and when one breaks heavy damage or injury is possible. Garage door openers are helpful devices with many also using a reversible motor which handles moving a carriage along a metal rail. A drawbar uses the carriage to also move from open and closed positions. 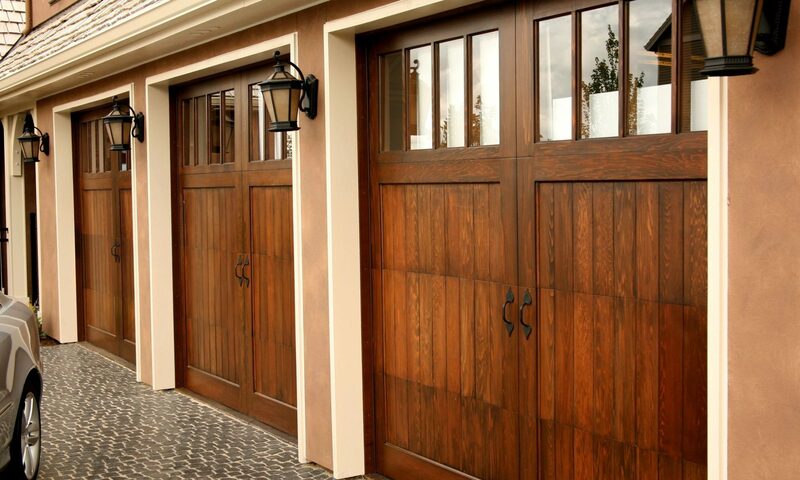 Modern garage doors today have radio receivers that send operating signals from your vehicle. Openers at some point will stop working. At this point, many times repairs are needed. This is simple or difficult depending on brands. 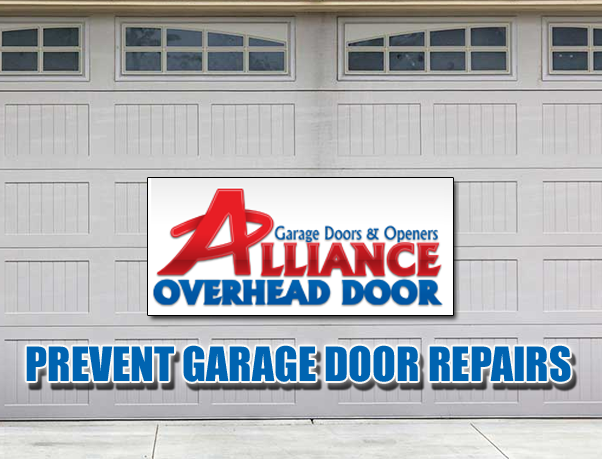 Make sure to call a garage door repairing company and ask about the model you also have. 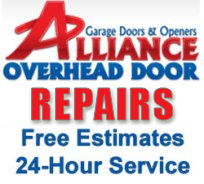 Call Alliance Overhead Doors in Austin for commercial and residential garage door repair solutions.